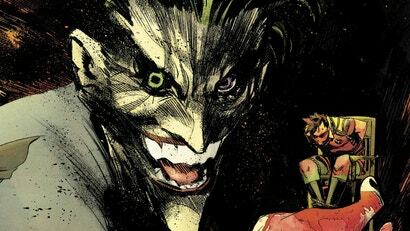 Sean Gordon Murphy, author of Batman: White Knight, has crafted within it his own pocket Batman world, with some substantial differences from the mainline world of the DC Universe, the most obvious one being that the Joker has gone dangerously, uh, sane. In the summer of 1988, thousands of people across the US voted to decide whether Jason Todd, the second Robin, would live or die in an upcoming issue of Batman. 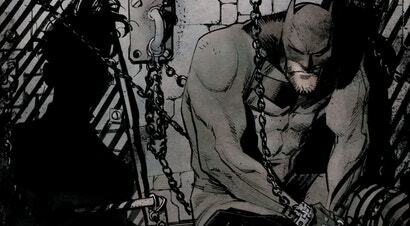 Some 5271 people wanted Jason to survive the Joker's brutal assault and torture; 5343 did not. You do the maths. 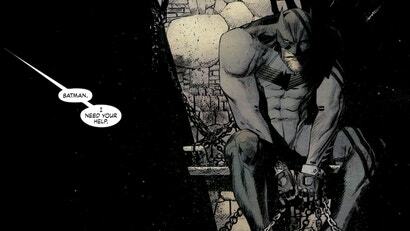 Though Batman: White Knight is technically an Elseworlds story about a rehabilitated Joker seeking to convince Gotham that Batman is the true source of its problems, it's also a love story. The Joker has had many great loves in his life: Comedy, crime, Batman himself. But he's never hurt a loved one as much as he's hurt Harley Quinn. The idea that Batman is the true source of the evils that plague Gotham City isn't exactly new, but it's one that DC's comics have largely left unexplored, leaving fans to debate it among themselves. 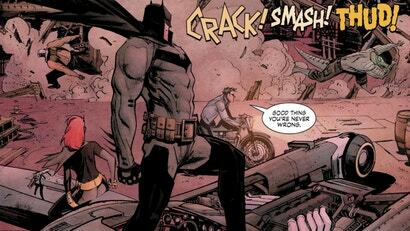 In Sean Murphy's Batman: White Knight, the publisher is finally getting in on the Great Batman Debate and pushing it forward. In the nearly 80 years that he's spent terrorising Gotham City, he's gone by many different names. John Doe. Jackanapes. The Clown Prince of Crime. Puddin'. 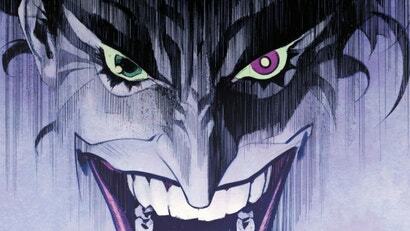 The Joker's true identity is the card he's always played closest to his chest, but it's about to be revealed in DC's upcoming Batman: White Knight.